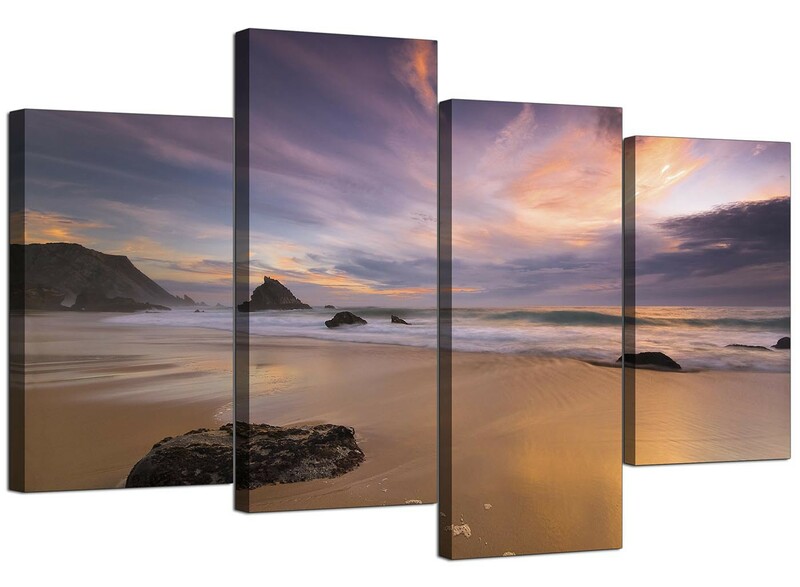 Split canvases of a beach seascape at sunset. 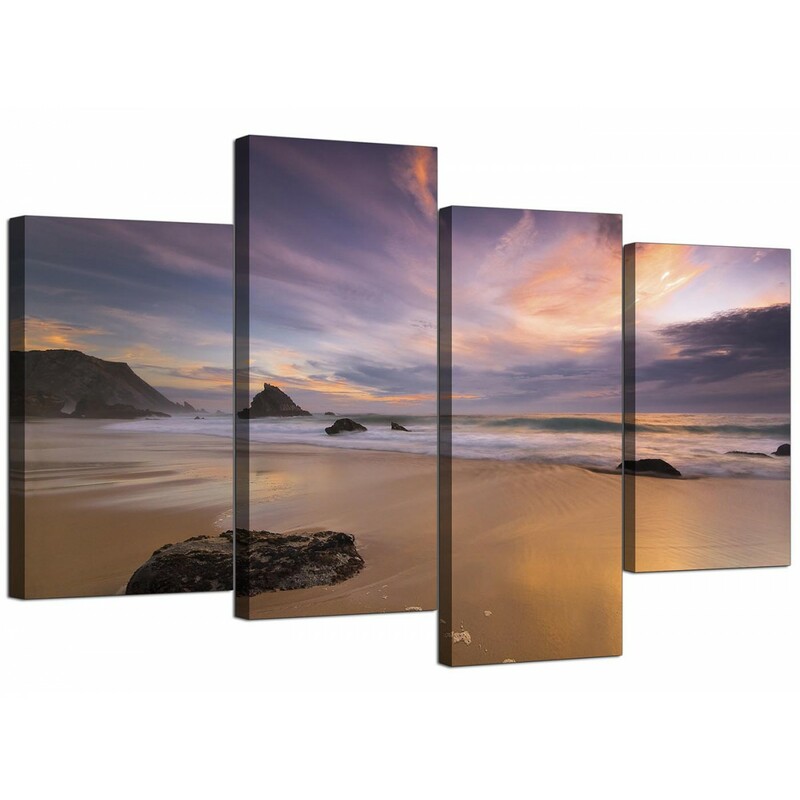 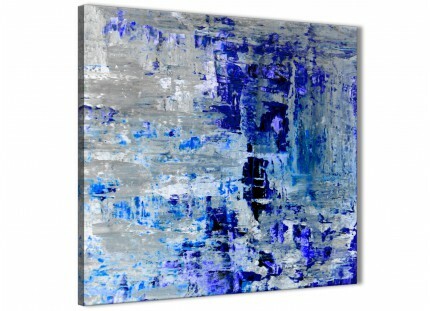 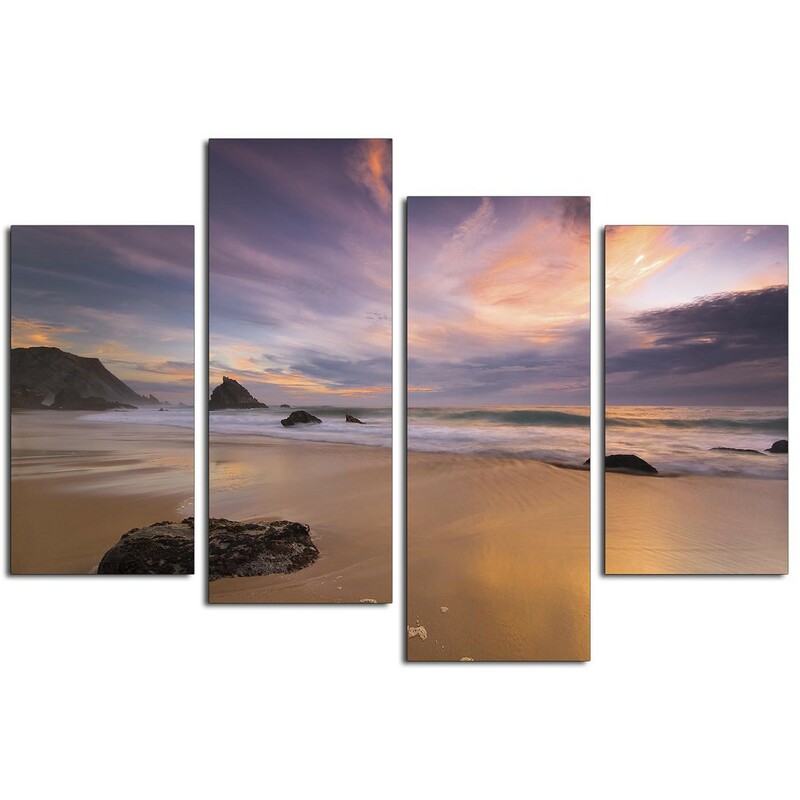 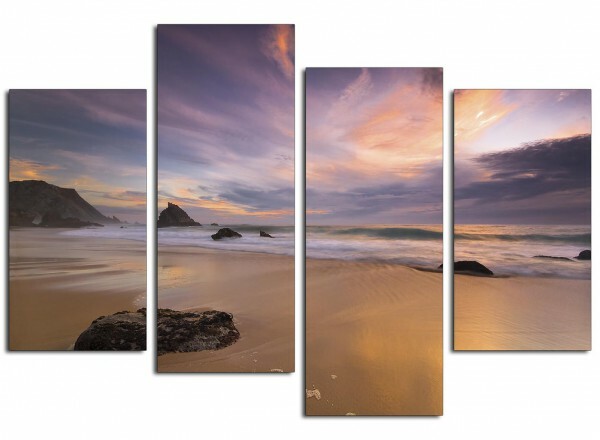 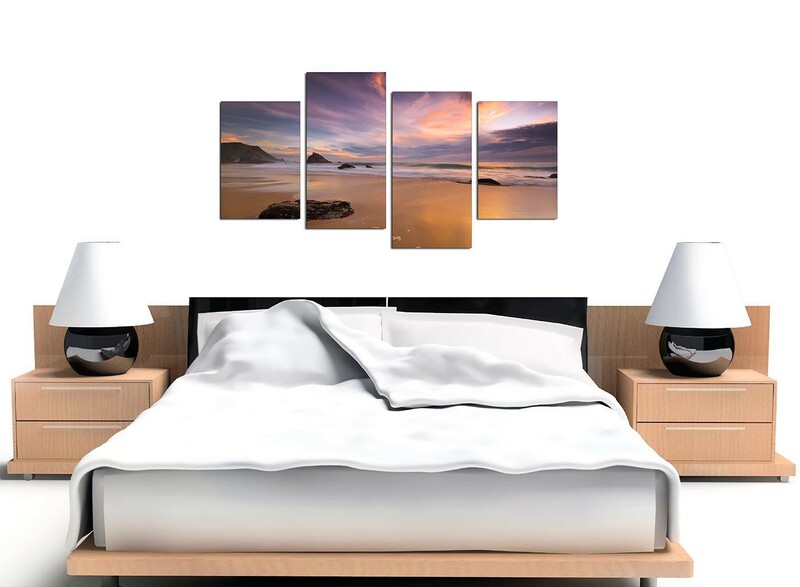 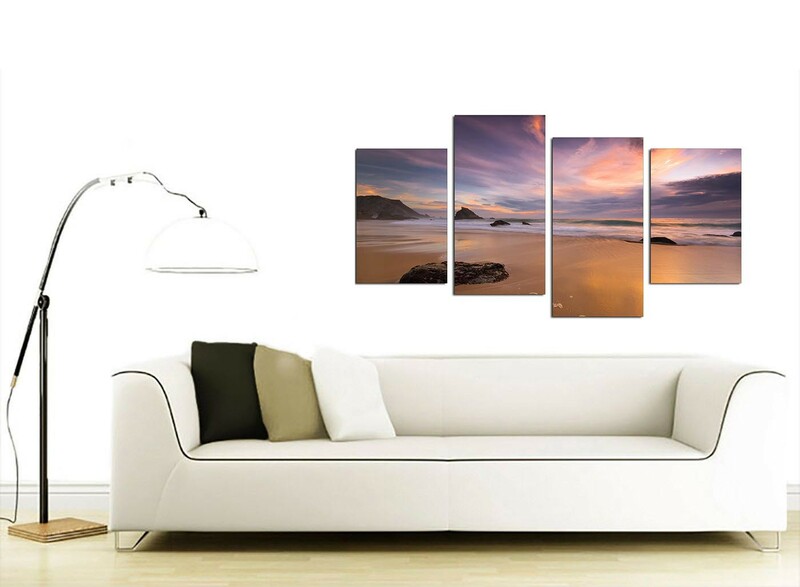 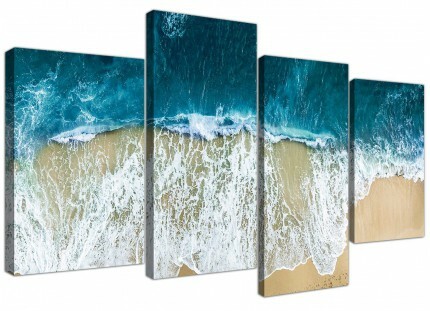 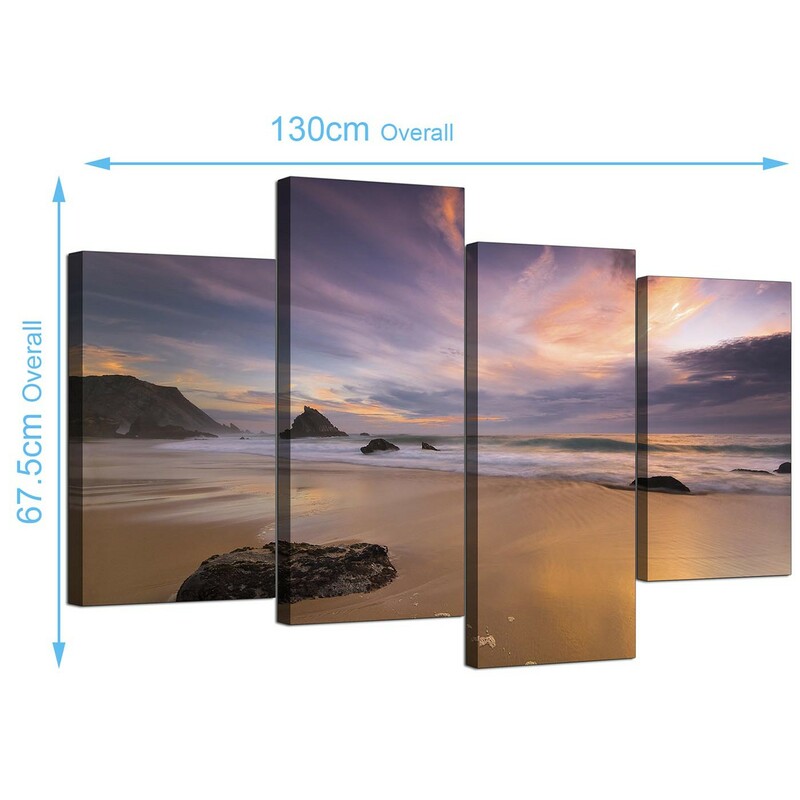 An extra large purple stylish set of four panel canvas prints. 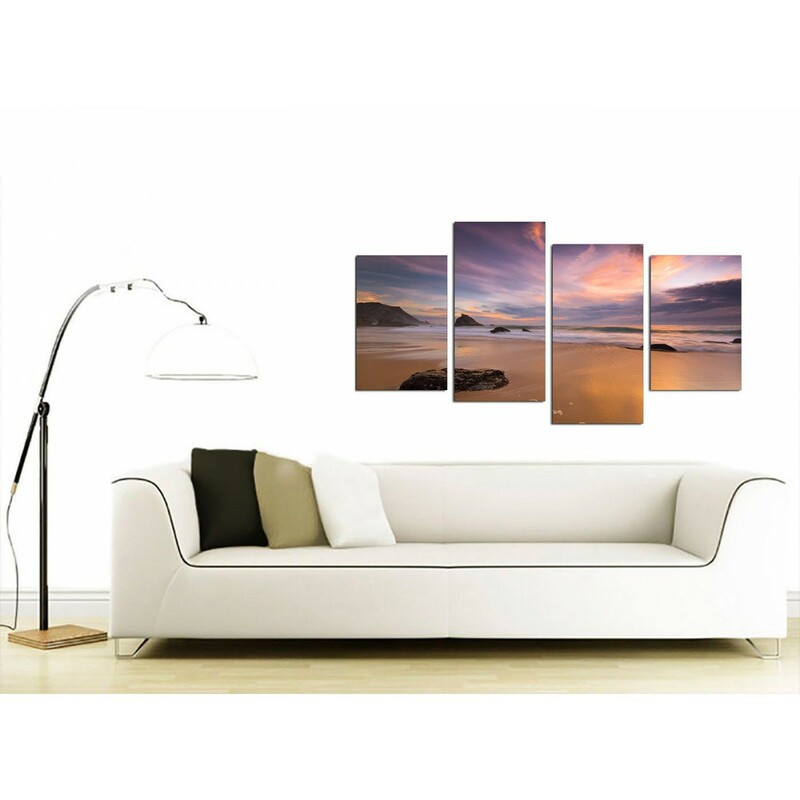 The United Kingdom's most reliable canvas wall art brand. 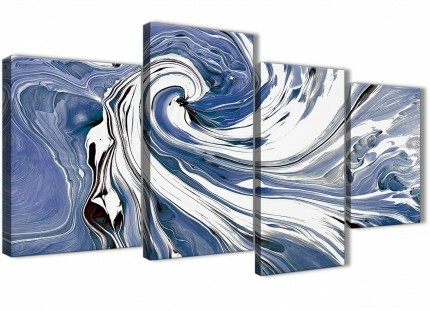 The canvases are made to the highest quality with fade proof inks. 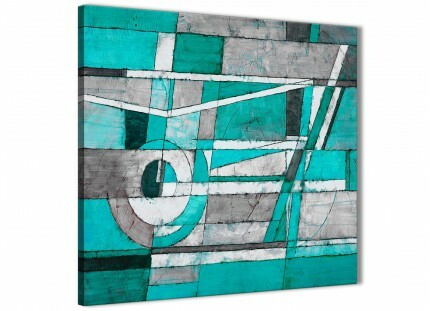 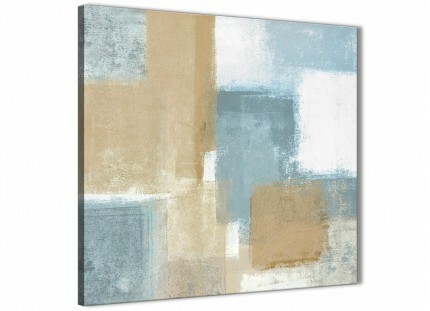 Dimensions: 51.2" x 26.4" including spaces. 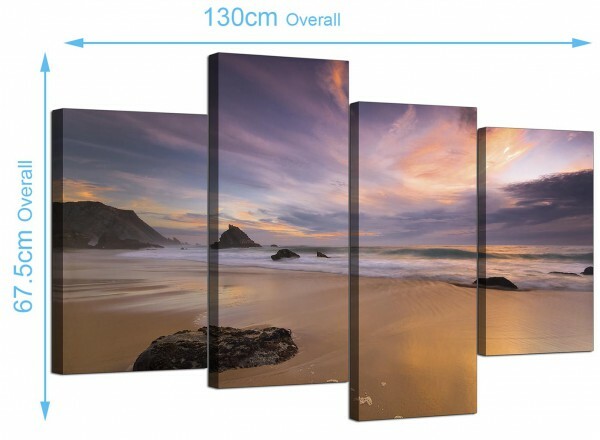 The two outside parts are 12in x 18in. 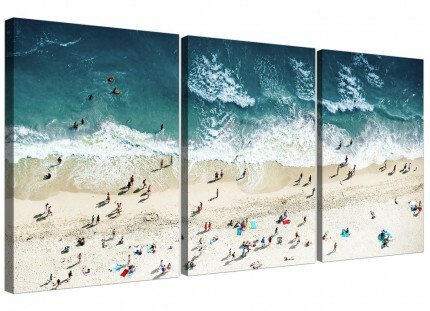 Both inside pieces are 12in x 24in. 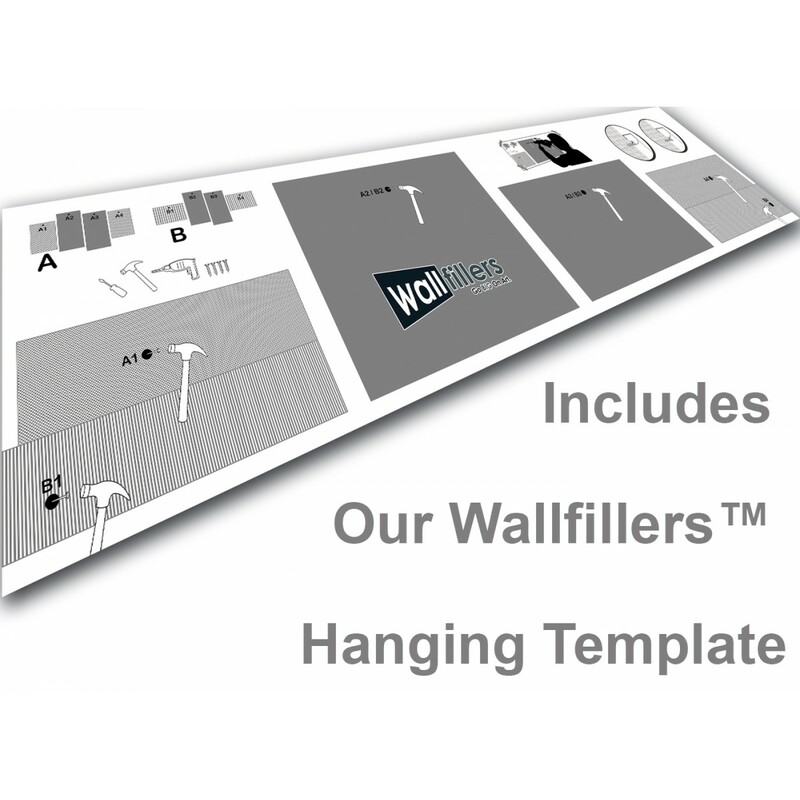 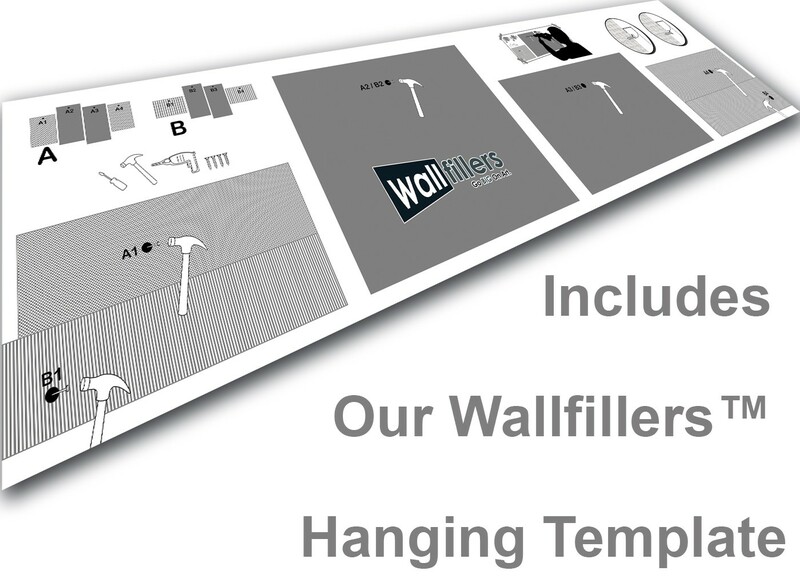 Wallfillers® recommend a gap of 2.5cm between panels.